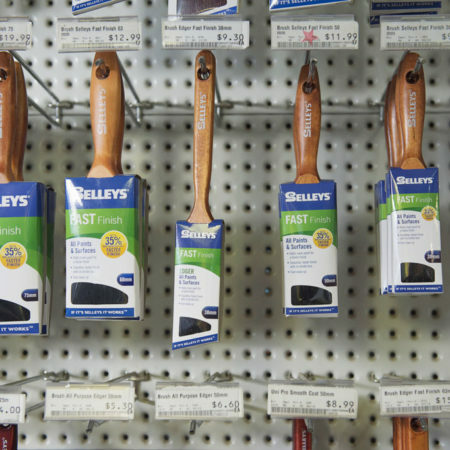 At Drysdale Home Timber and Hardware, you will find all the painting accessories you need to get your painting project done right. 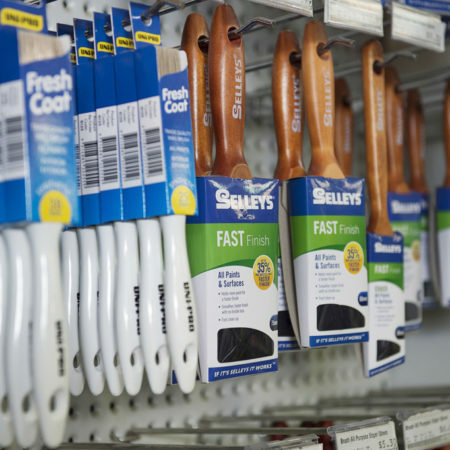 It’s one thing to have the right paint supplies, but without the right painting accessories, you’ll find it difficult to achieve that perfect finish. 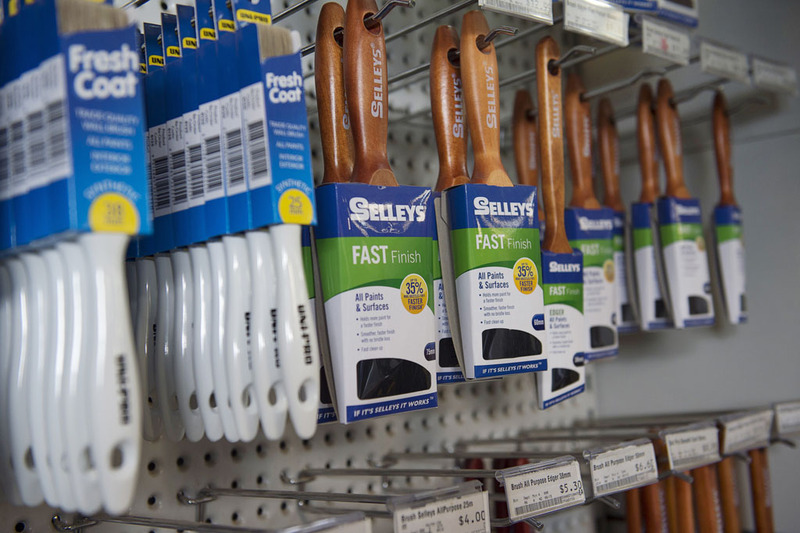 Our range of painting accessories includes all your essential paint brushes, rollers and roller refills. 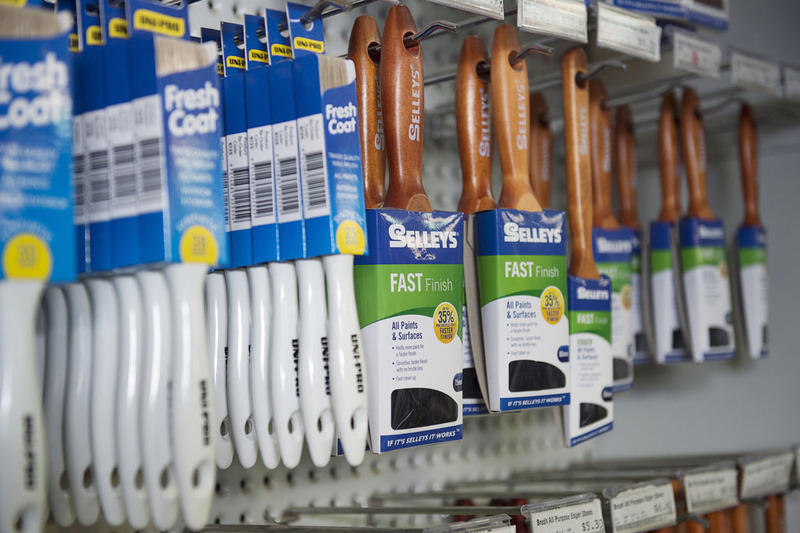 Speaking of essentials, you’ll rarely take on a painting project which doesn’t require some sort of gap filling or repair or touch-up work. 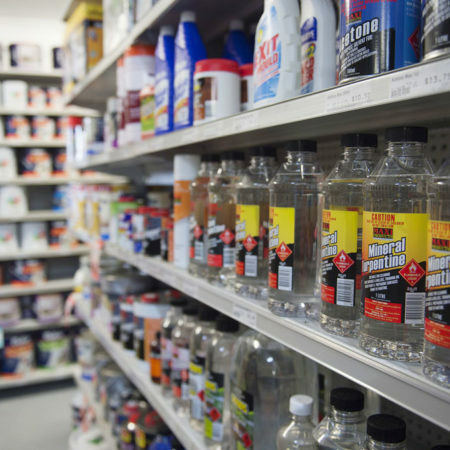 Luckily, when you come and see Home Timber and Hardware for all your paint supplies and hardware needs in Drysdale, you can also pick up everything from interior and exterior gap filler to wood filler, touch-up paint, liquid nails and multi-purpose glues. 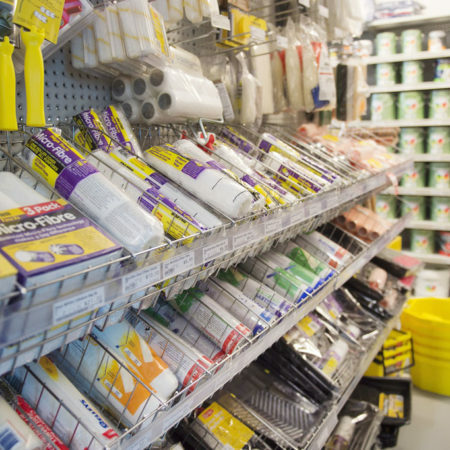 Painting in hard-to-reach places? 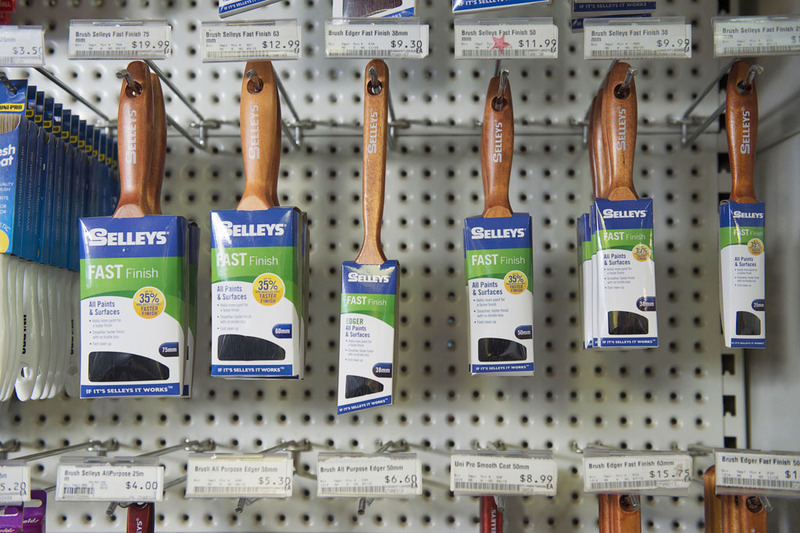 Our range of Drysdale painting accessories also includes top-of-the-line portable work platforms, multiladders and step ladders. 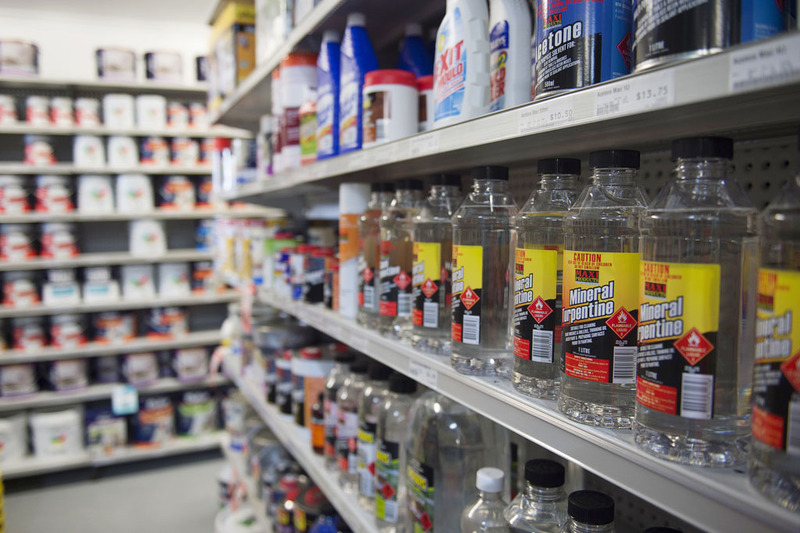 Save the floors and surfaces beneath you while you paint, and pick up a safety drop cloth. 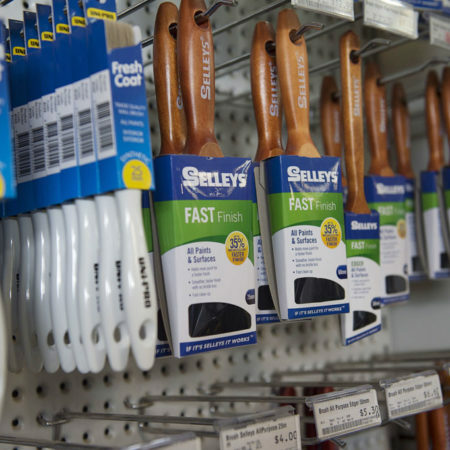 Whatever paint product you are buying from our painting accessories range, Drysdale Home Timber and Hardware will have an expert staff member on hand to help you with choices or simply provide any advice you may need. 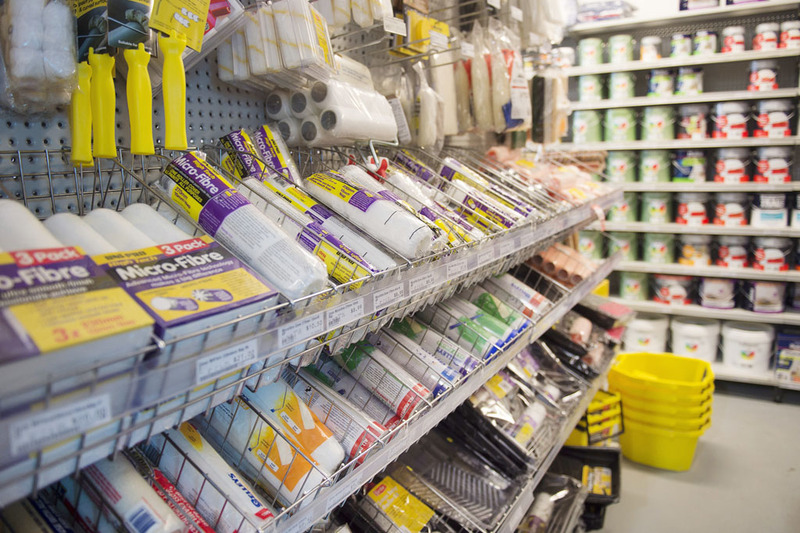 Contact us if you have any question about our painting accessories before you come and see us.